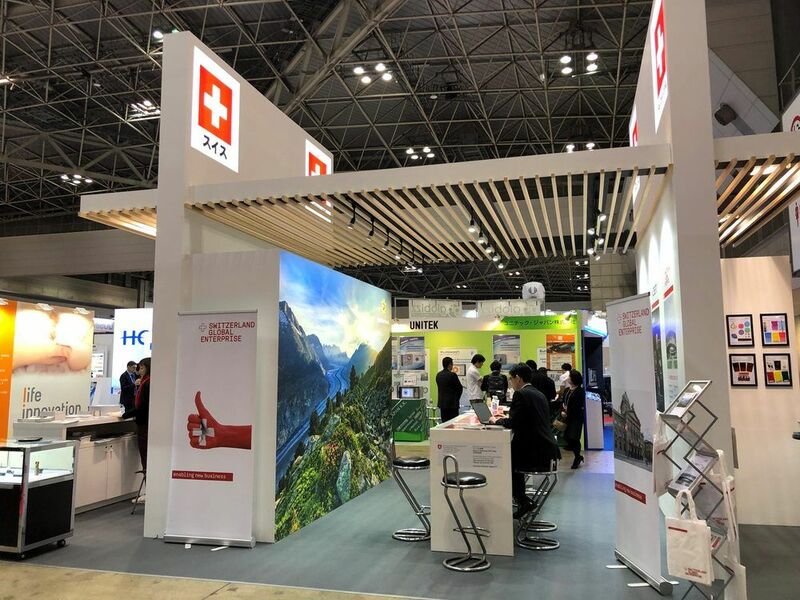 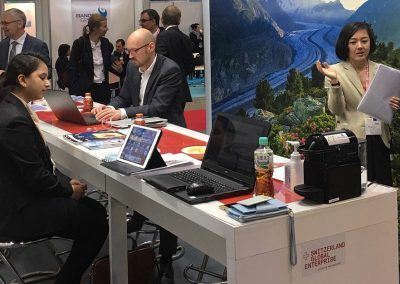 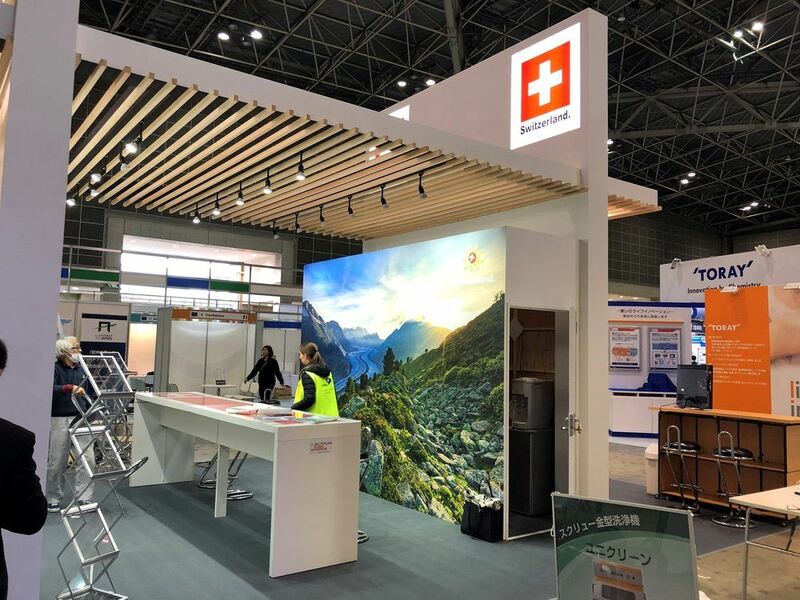 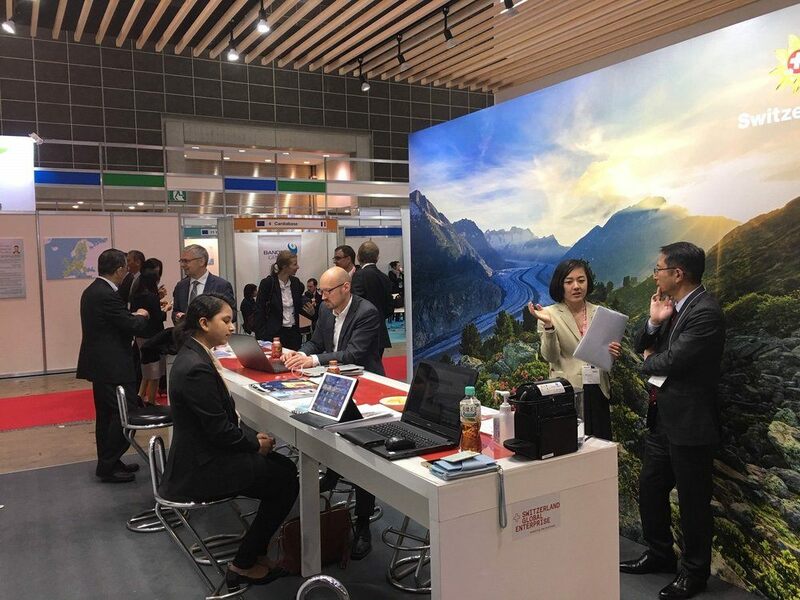 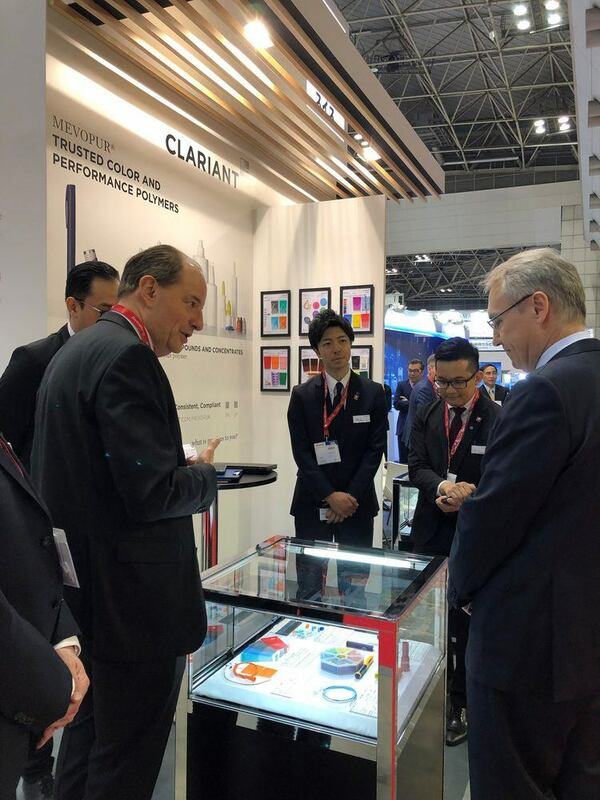 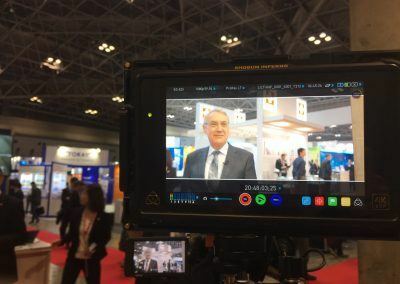 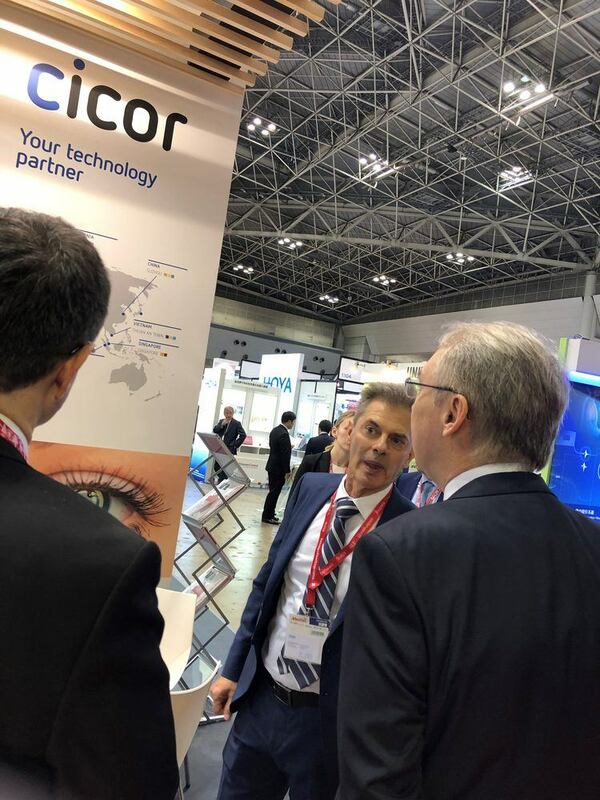 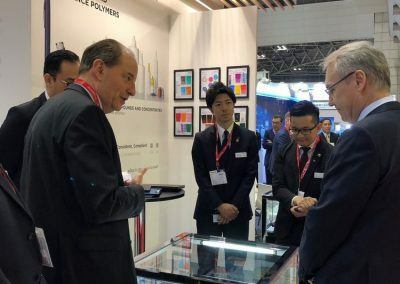 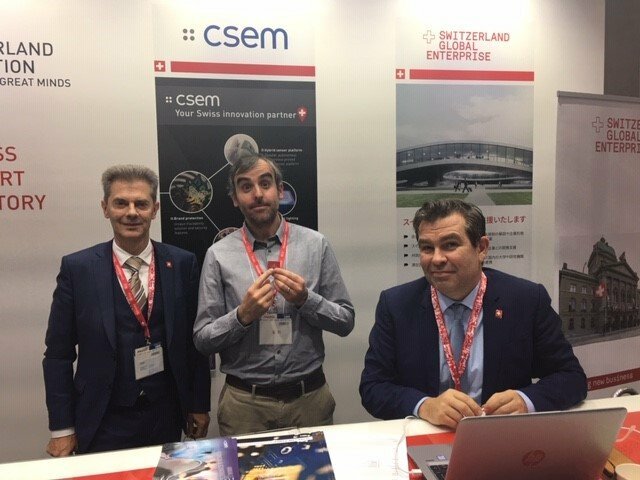 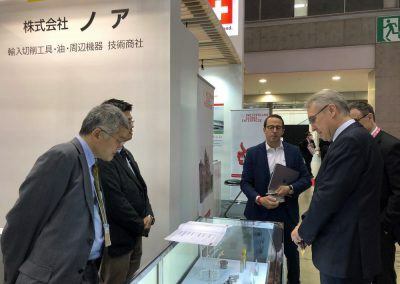 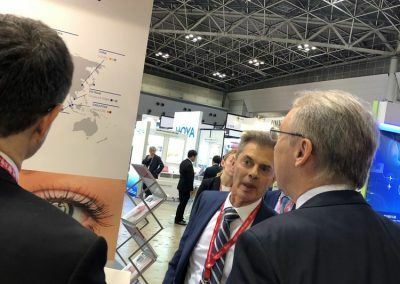 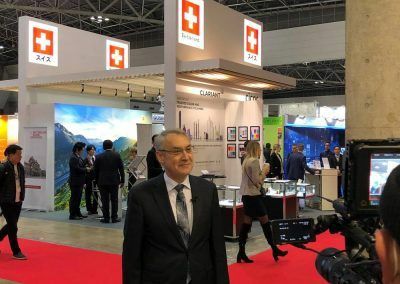 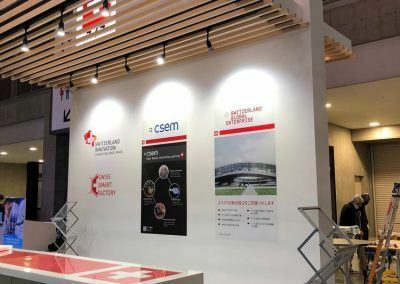 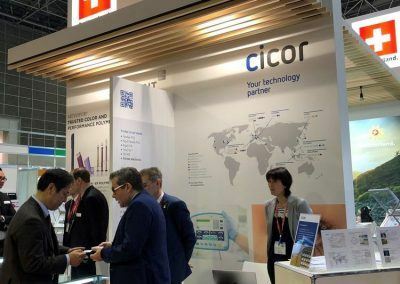 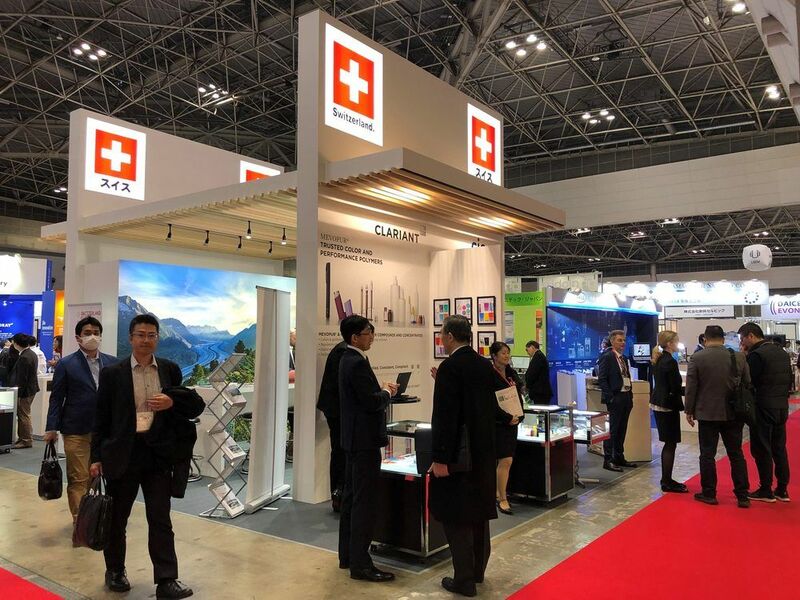 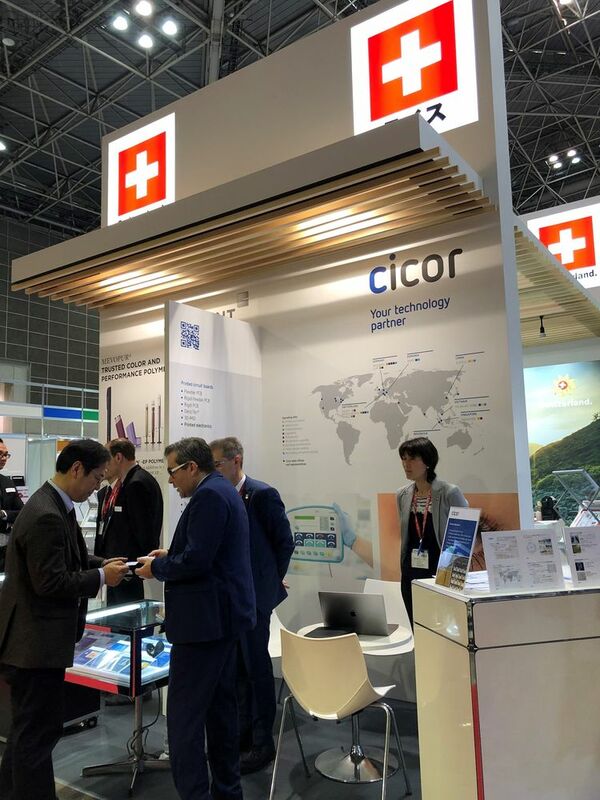 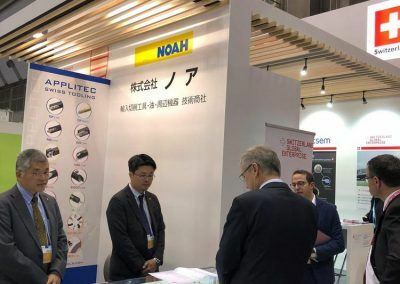 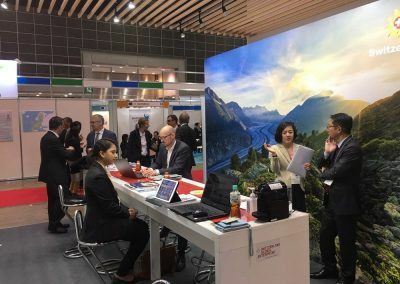 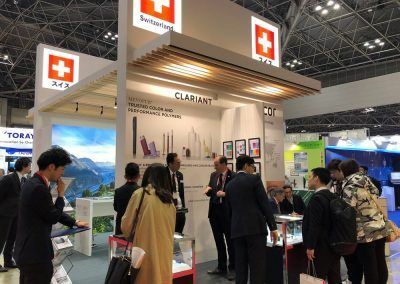 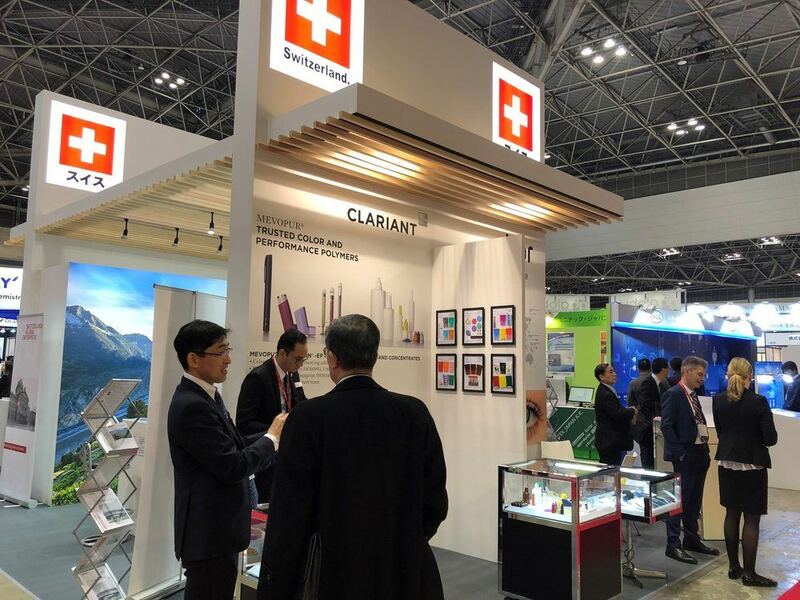 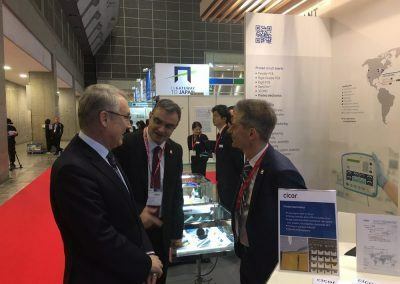 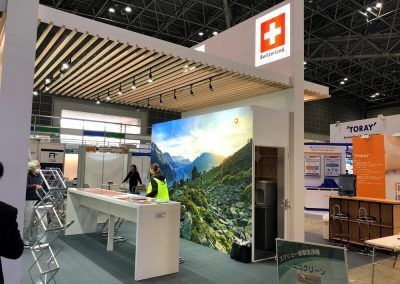 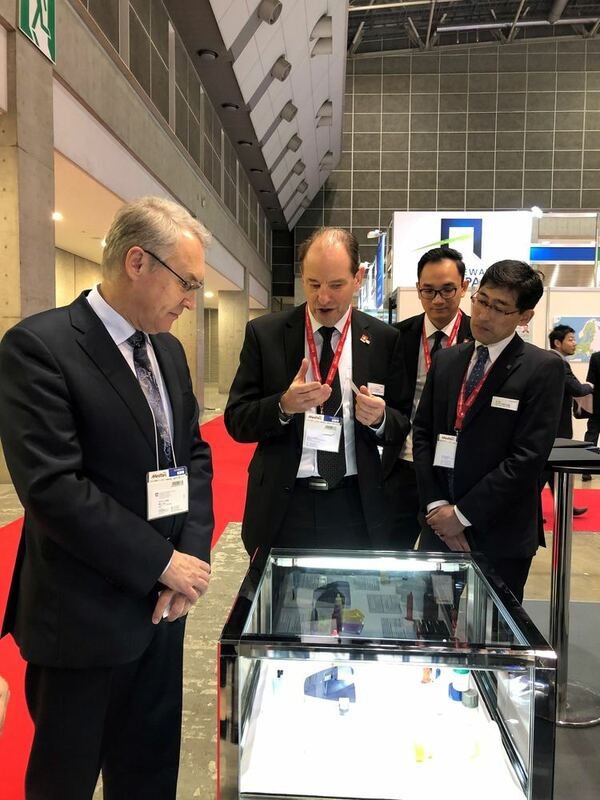 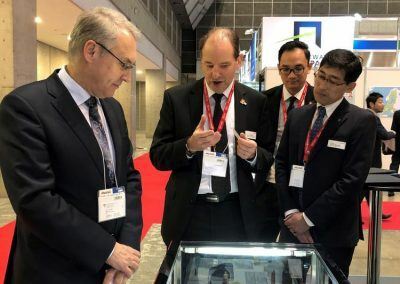 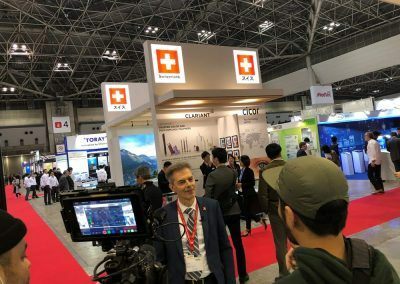 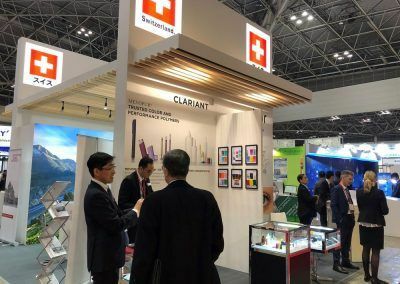 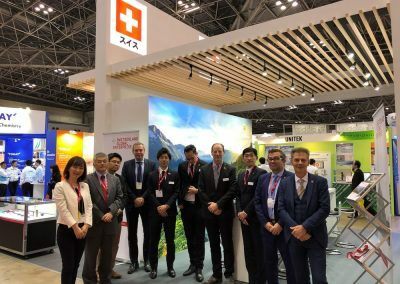 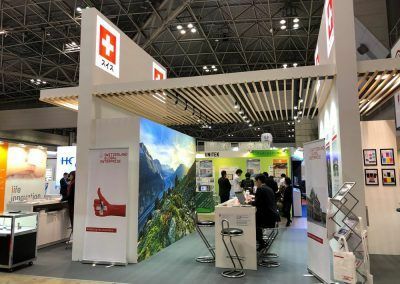 Swiss Business Hub Japan organized Medtec Japan 2019 with a Swiss Pavilion. 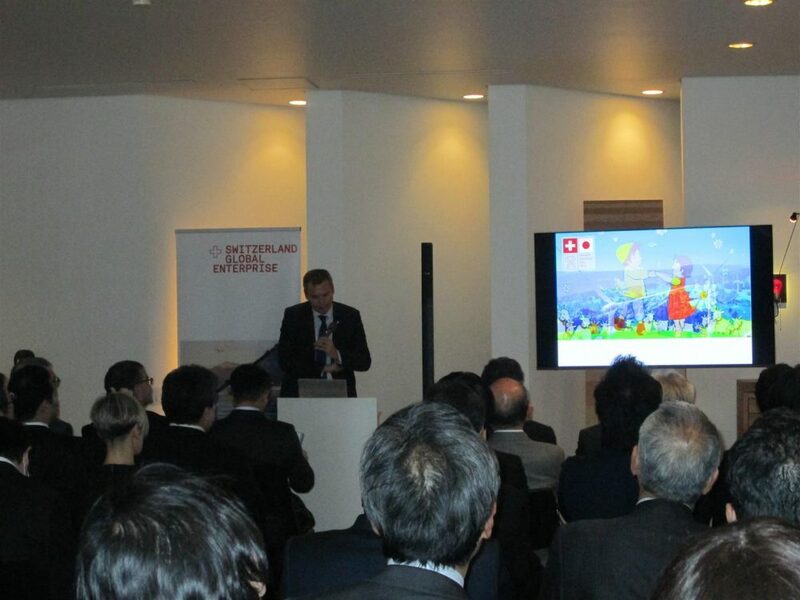 In cooperation with Switzerland Innovation, side events adding great value were realized. 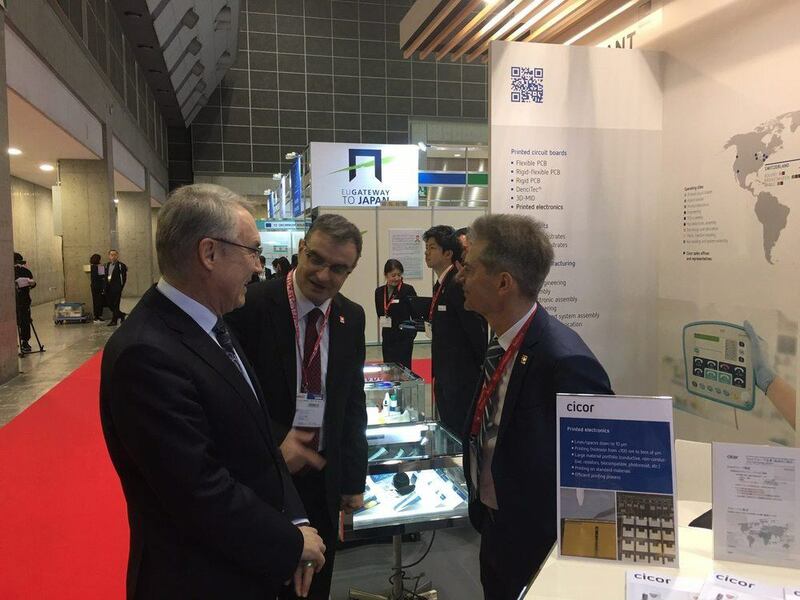 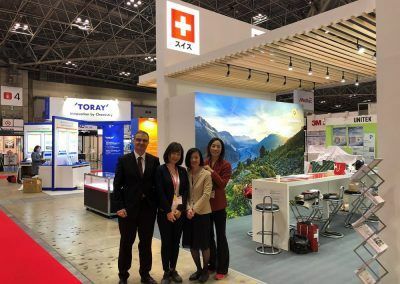 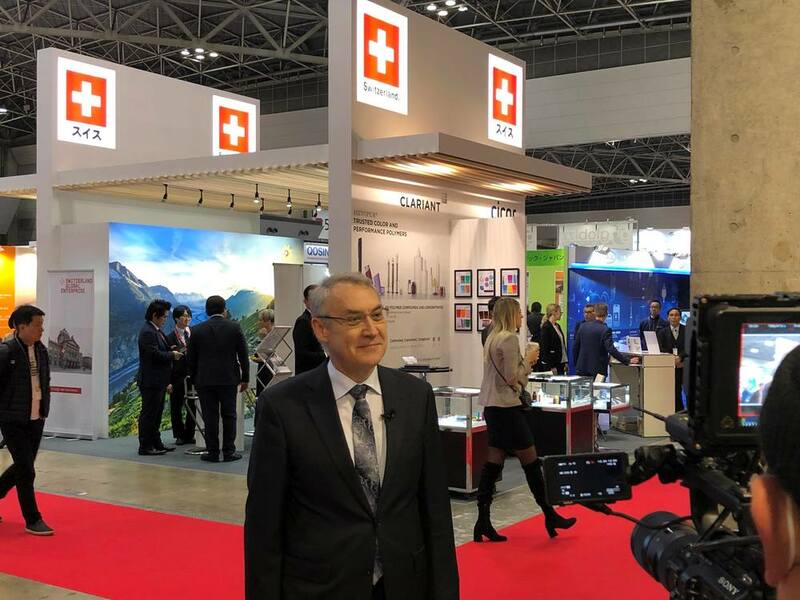 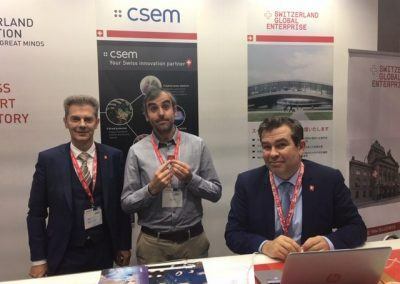 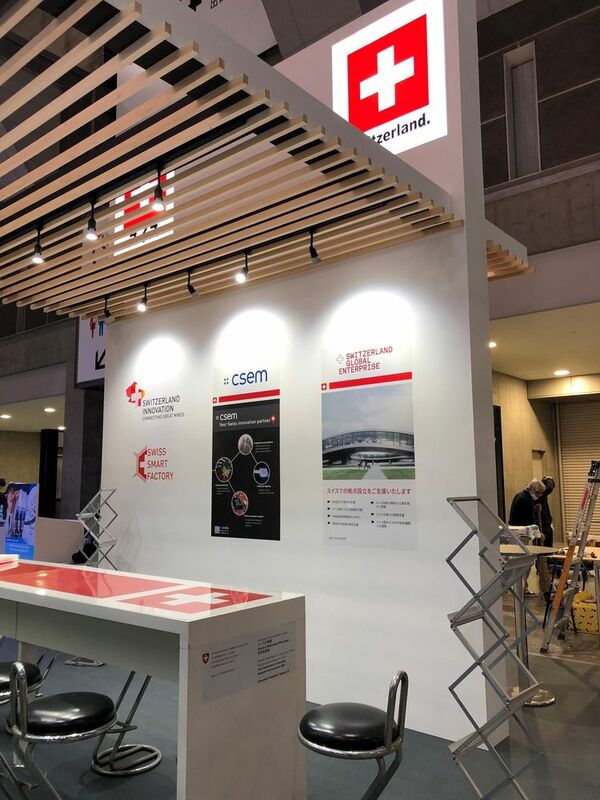 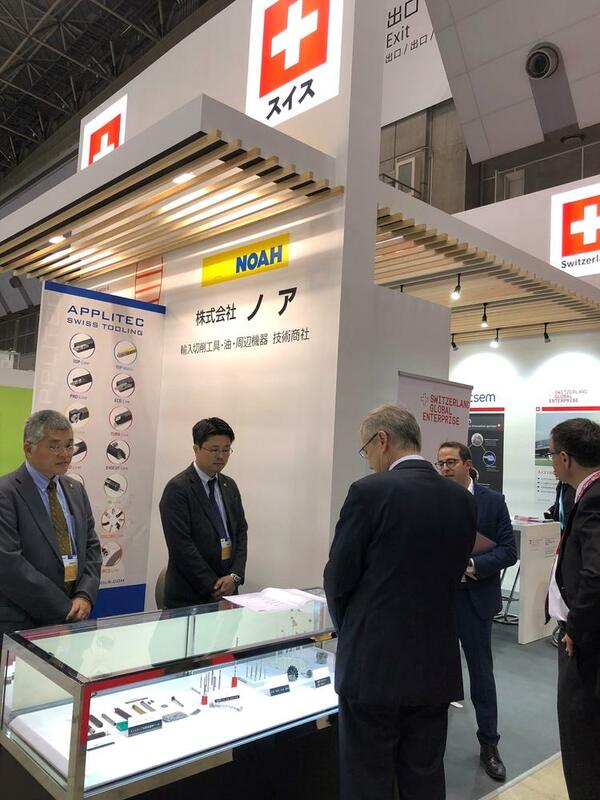 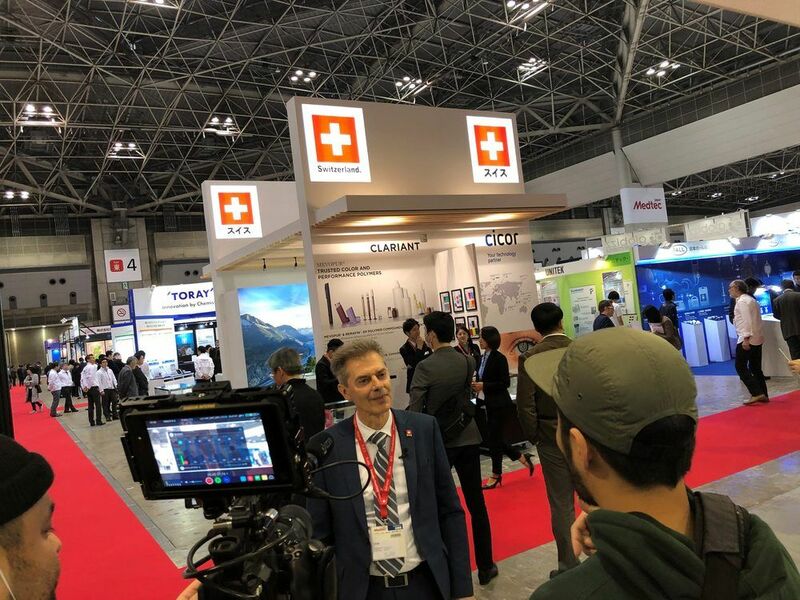 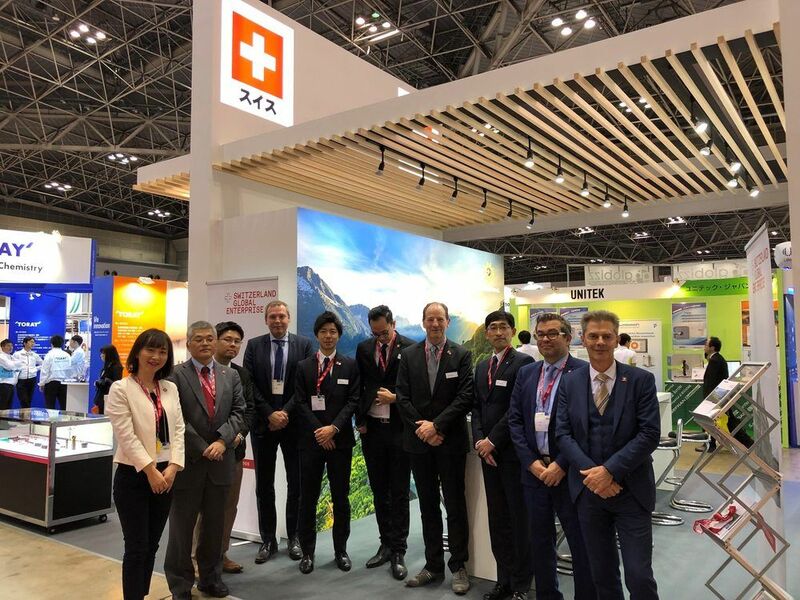 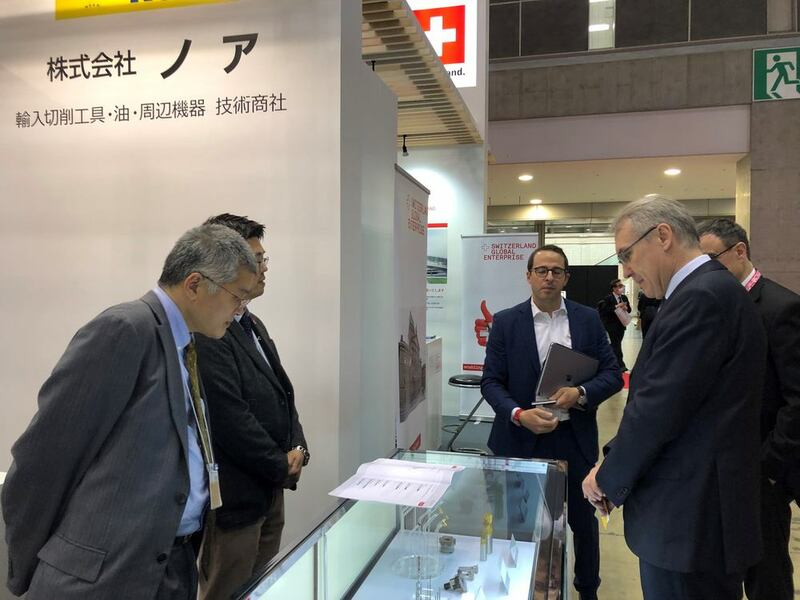 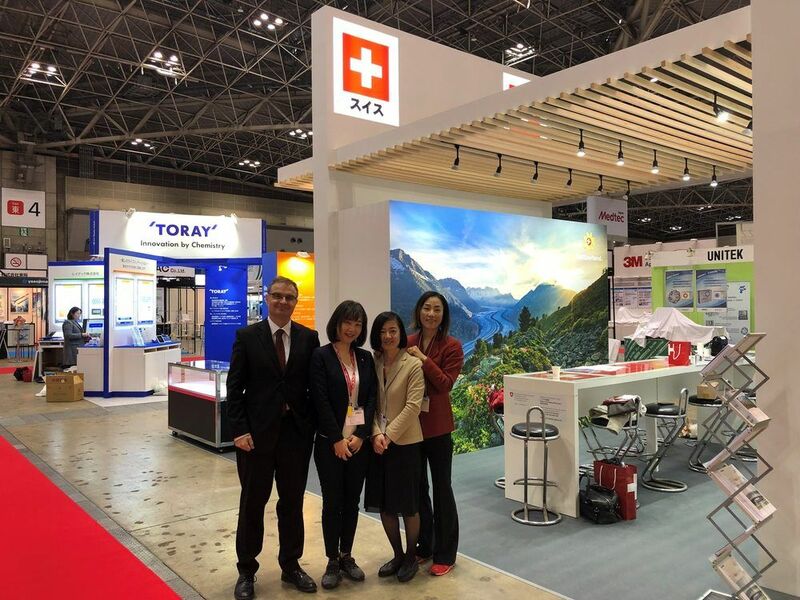 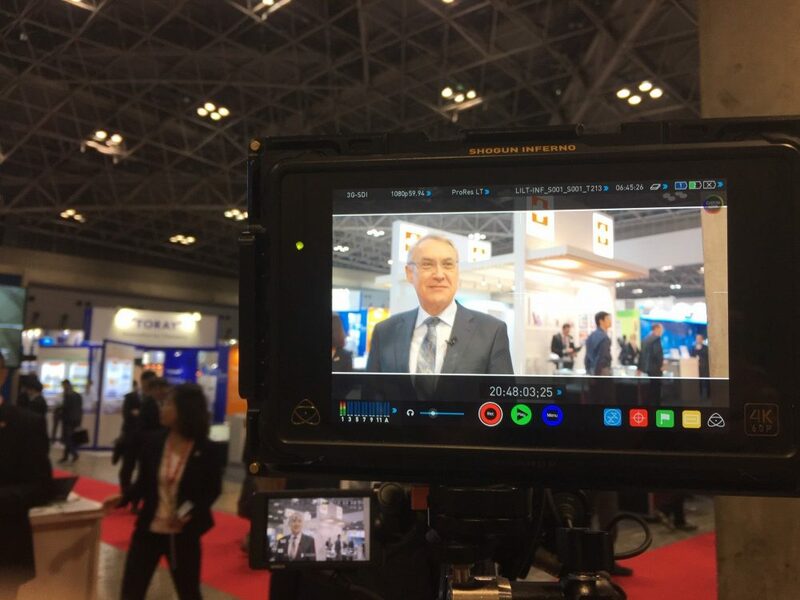 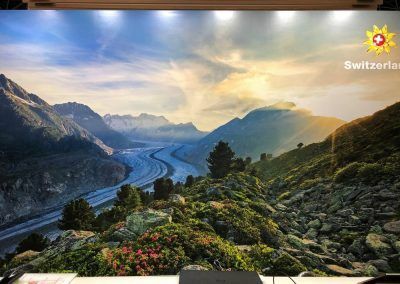 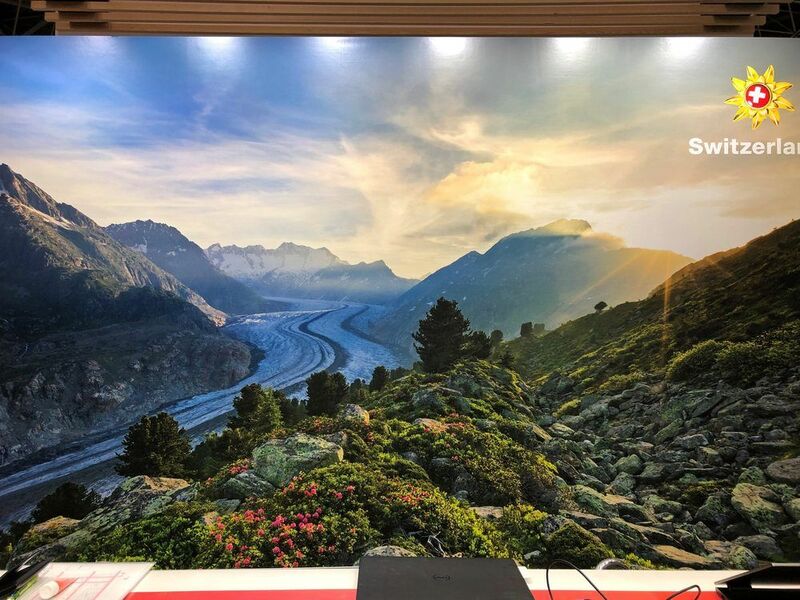 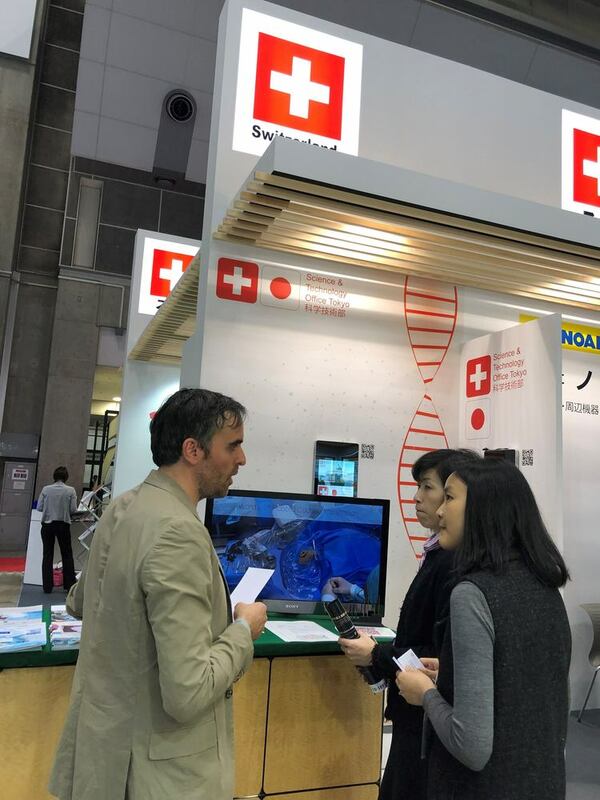 The SWISS Pavilion at Medtec Japan 2019 organized by the Swiss Business Hub Japan at Tokyo Big Sight from March 18th to March 20th offered the Swiss exhibitors exciting opportunities to present and promote their business and to expand their networks towards new partnerships. 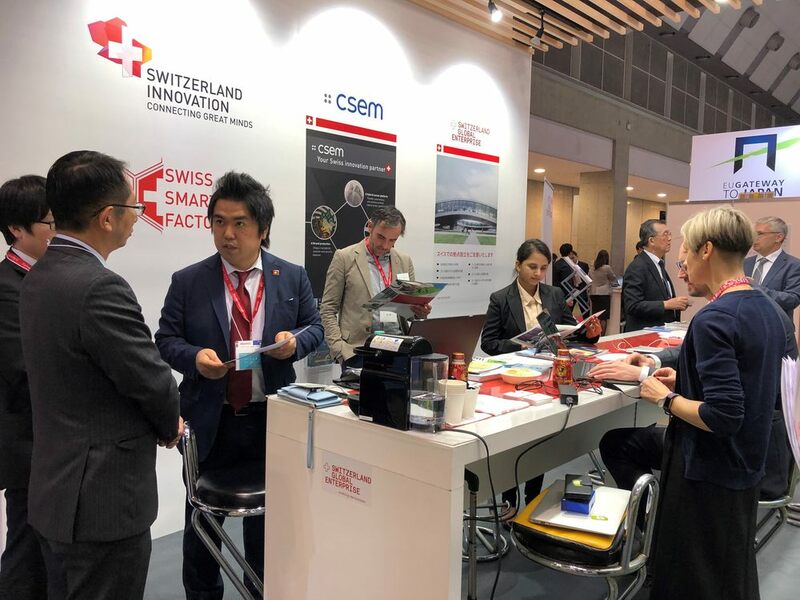 The booth participants who gathered together under the Swiss umbrella were: Clariant Plastics and Coatings AG, Cicor Group, Noah Corporation, APPLITEC Moutier SA, ALESA AG, Mikron Tool SA, The Science & Technology Office at the Embassy of Switzerland, University of Berne, CSEM SA, Swiss Smart Factory powered by Switzerland Innovation, and Swiss Business Hub Japan – Investment Promotion. 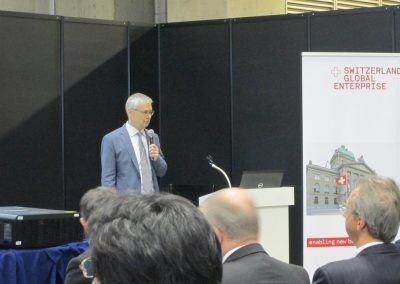 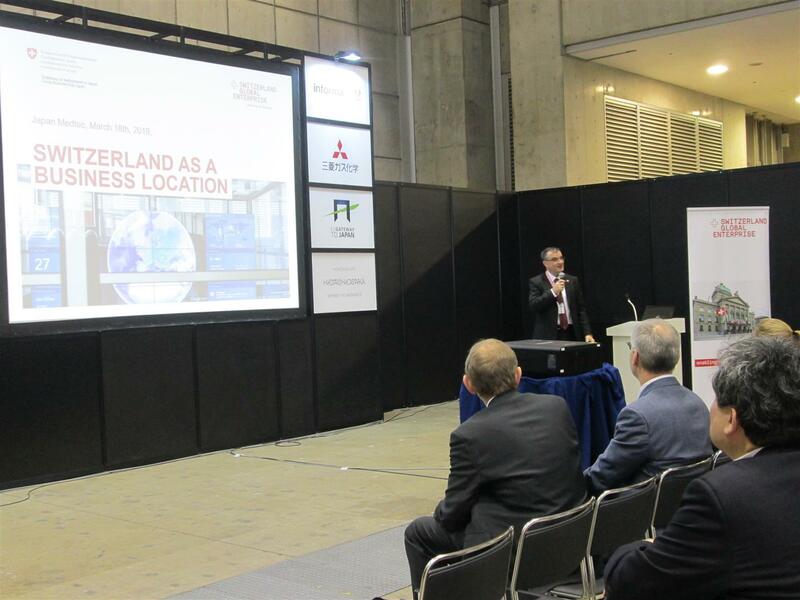 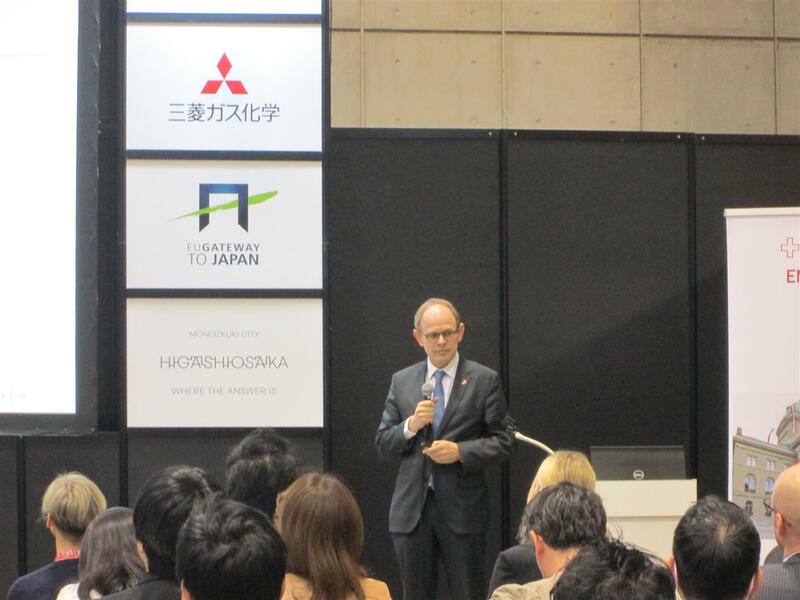 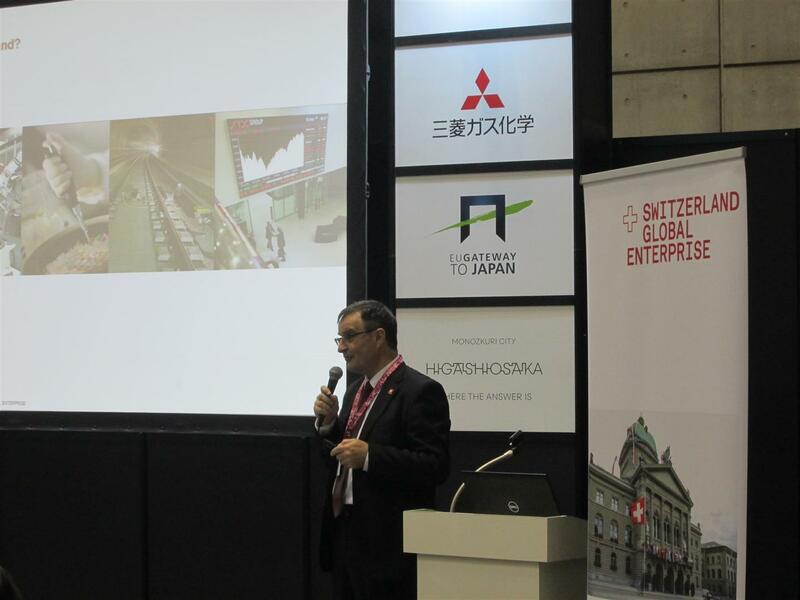 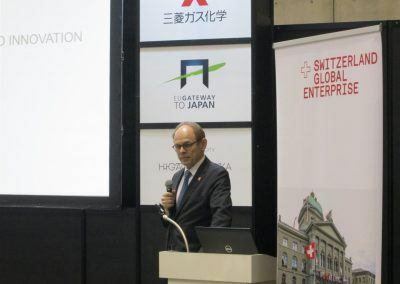 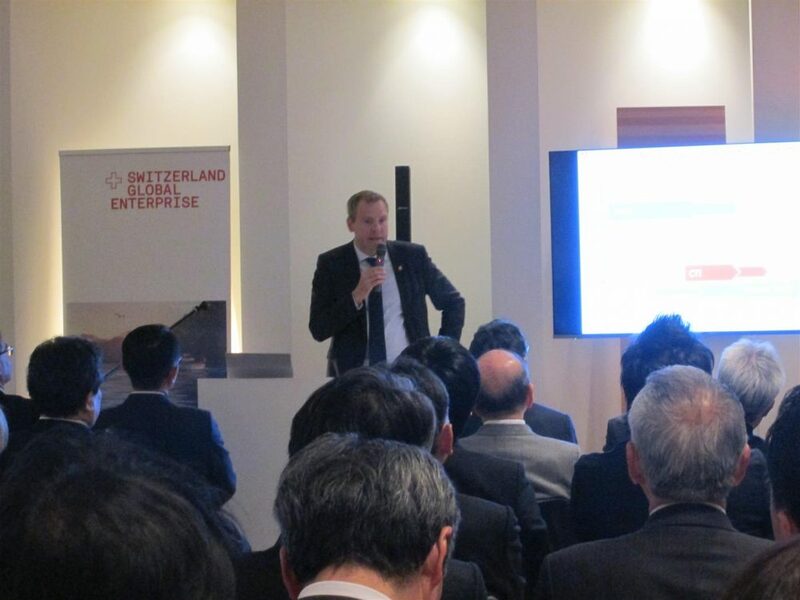 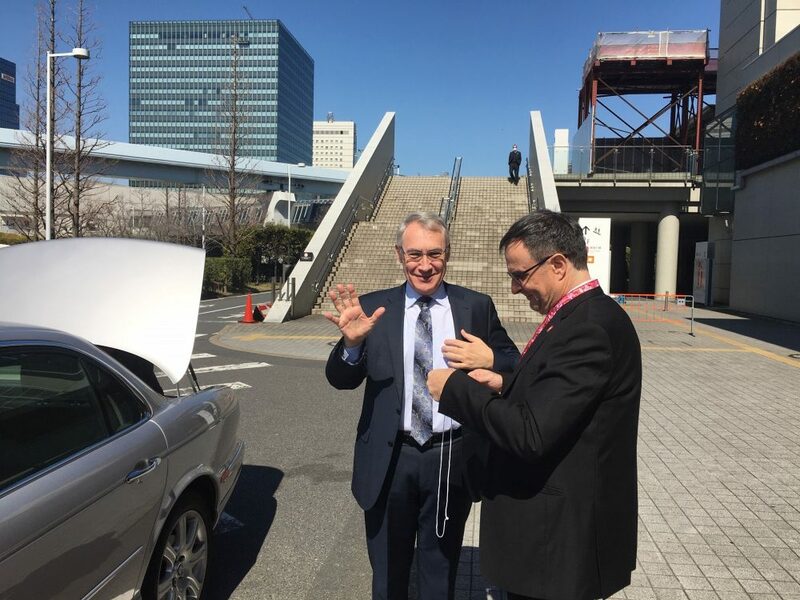 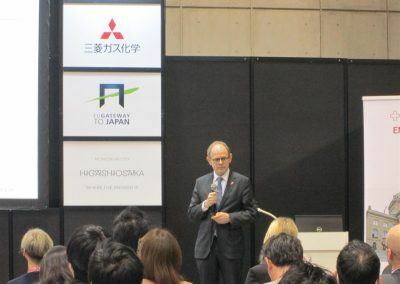 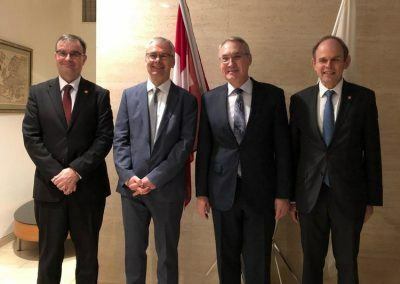 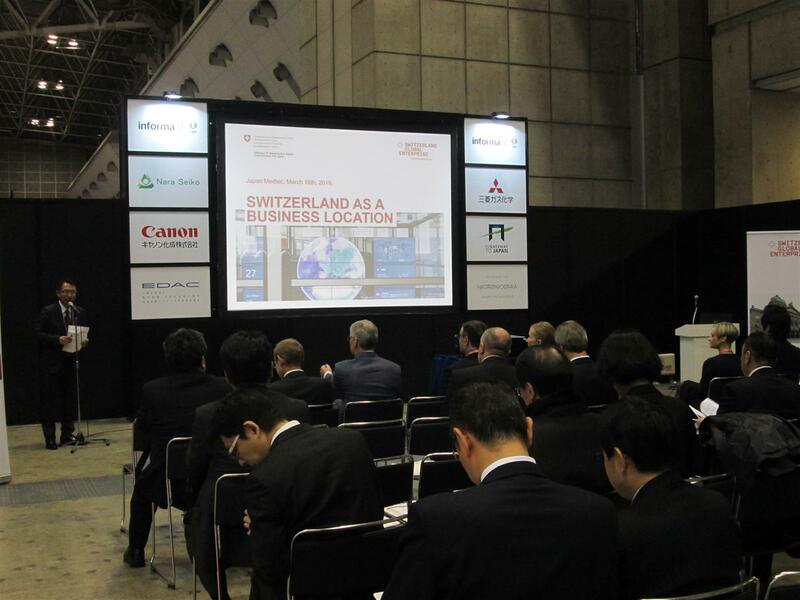 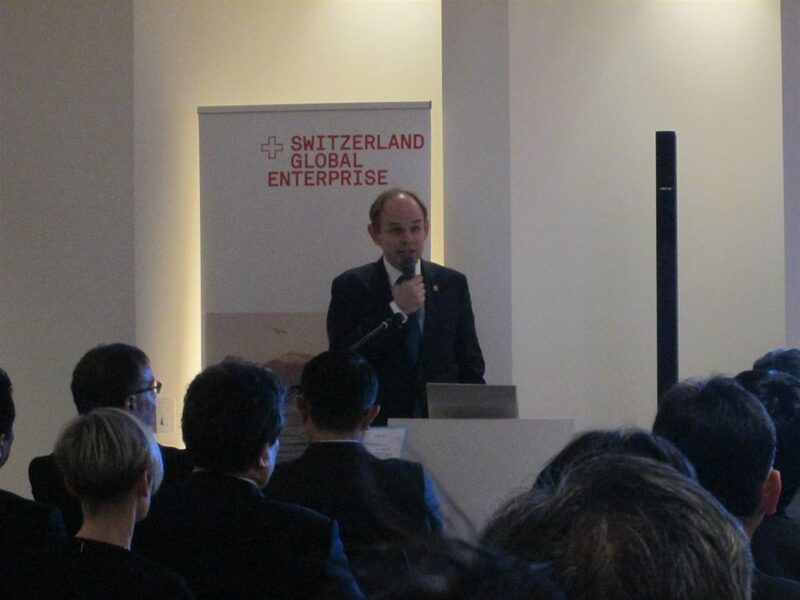 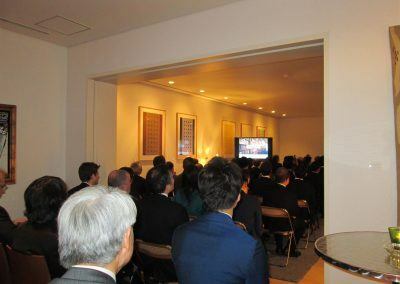 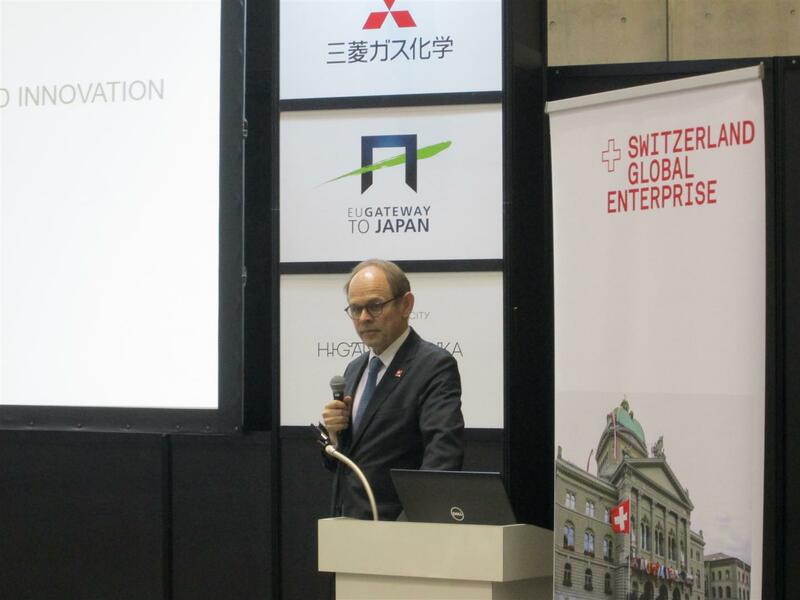 Further, the Swiss Business Hub Japan – Investment Promotion organized Investor Seminars both at Medtec Japan followed by a reception given by the Ambassador, Mr. Jean-François Paroz. 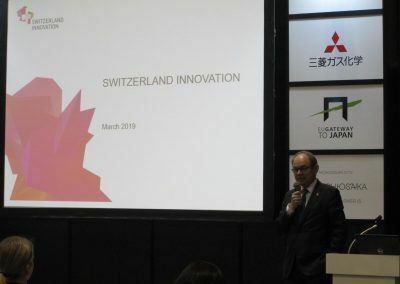 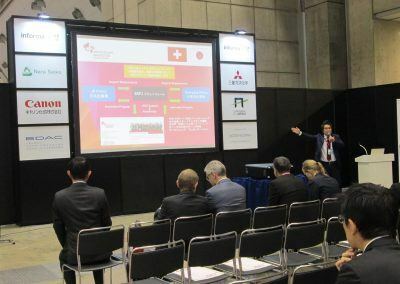 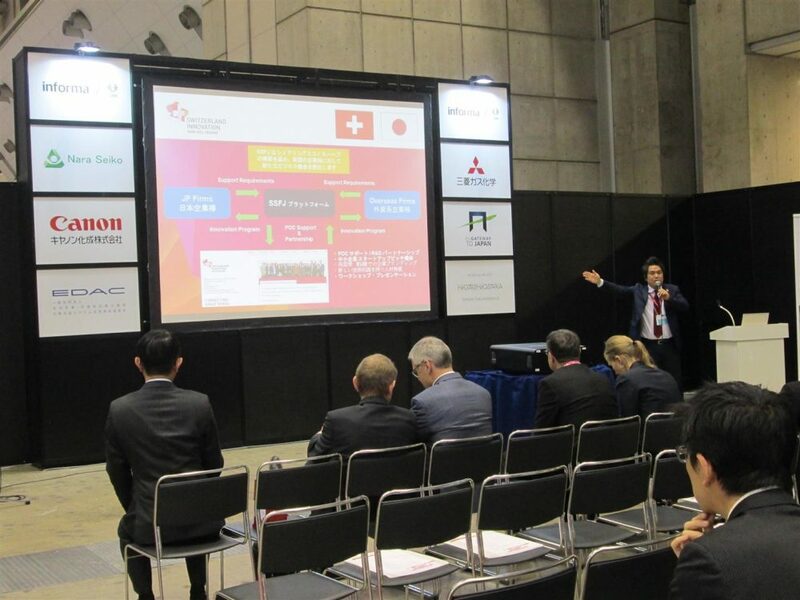 The Investor Seminar “Switzerland – a Leading R&D Location in Life Science” on 18 March at Tokyo Big Sight focused on Life Science and R&D in medtech and was co-organized with Switzerland Innovation. Mr. Raymond Cron (CEO, Switzerland Innovation), Mr. Raniero Pittini (Swiss MedTech Center), Mr. Isamu Koyama (Swiss Smart Factory Japan) and Mr. Claudio Mazzucchelli (Head of Swiss Business Hub Japan) shared their knowledge on the medtech market in Switzerland and introduced the country as a prime location for R&D at the seminar. 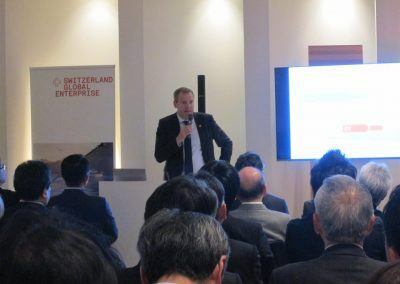 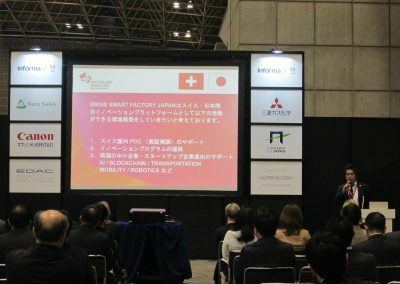 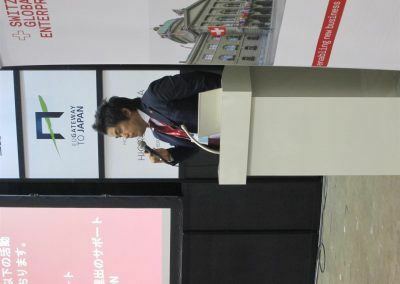 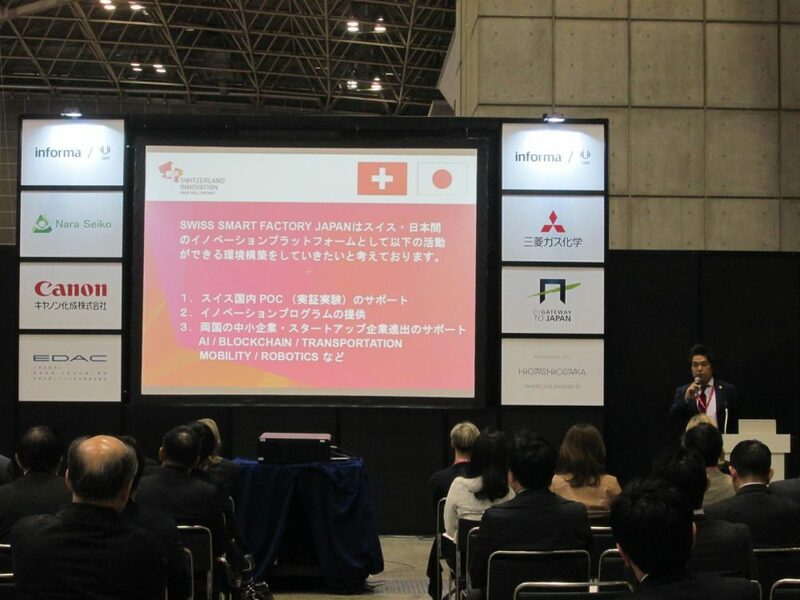 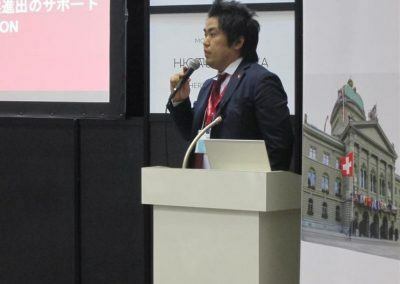 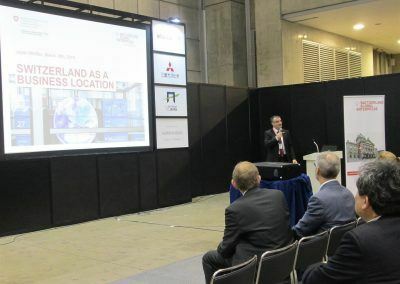 It was well attended and offered an in-depth exchange with knowledgeable experts in the field of medtech developments in Switzerland and Europe, creating new opportunities for Japanese companies to find new contexts for their locally developed products and connect with foreign markets. 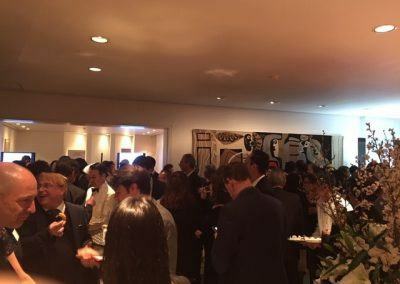 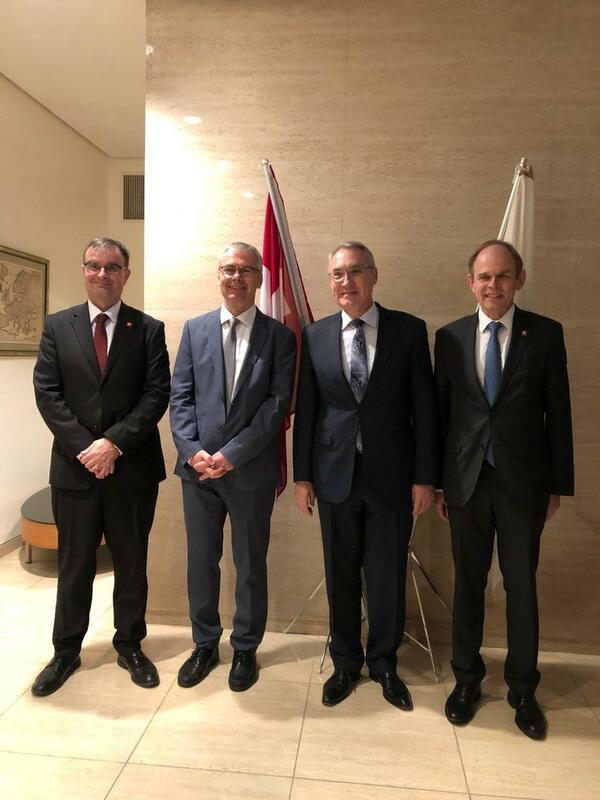 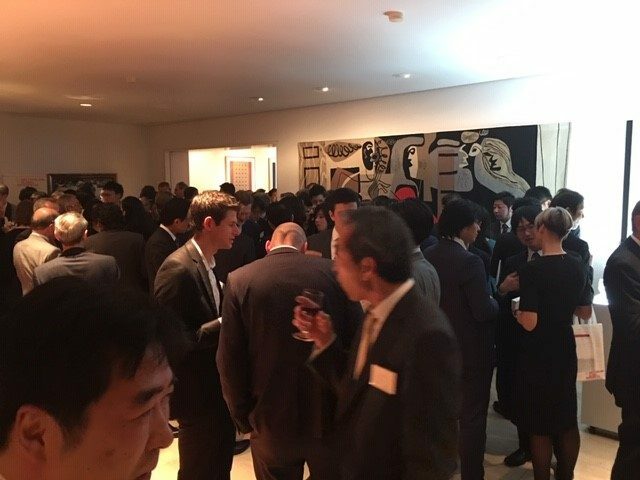 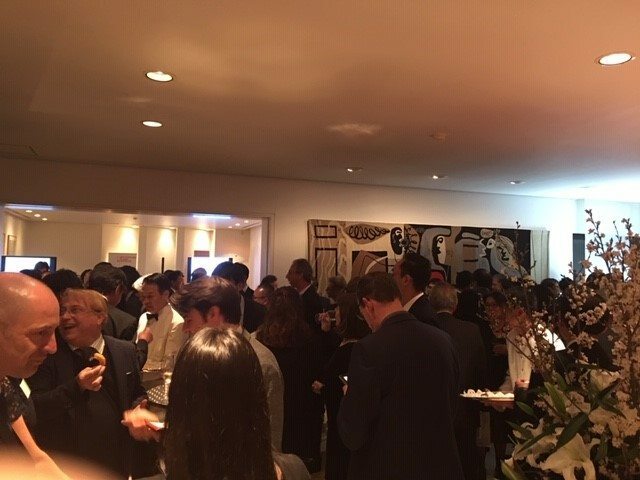 An exclusive evening reception of the SWISS Pavilion at the Medtec Japan 2019, was held at the Swiss Ambassador’s Residence. 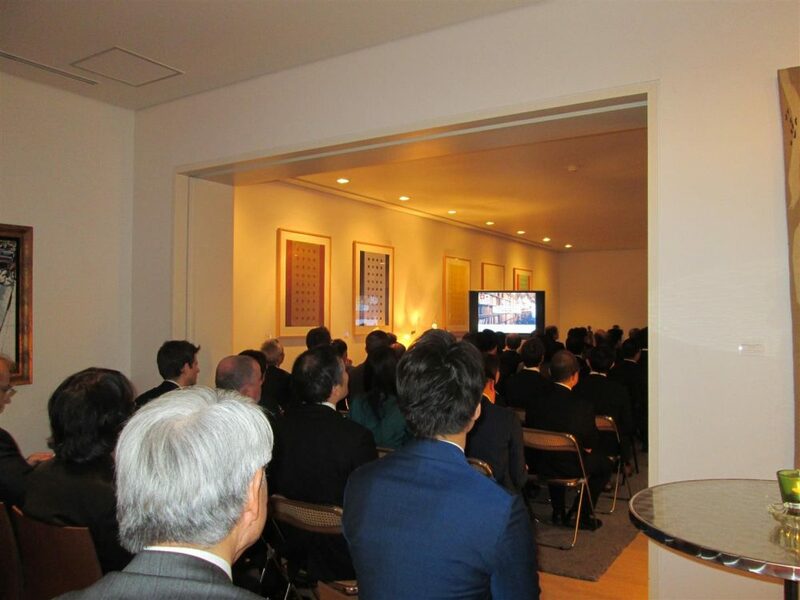 This event, hosted by Ambassador Paroz, was preceded by a repeat of the seminar earlier in the day. The same speakers, with the addition of Dr. Thomas Meyer (Head, Science & Technology Office Tokyo at the Swiss Embassy), introduced Switzerland and its medtech and life science landscape. 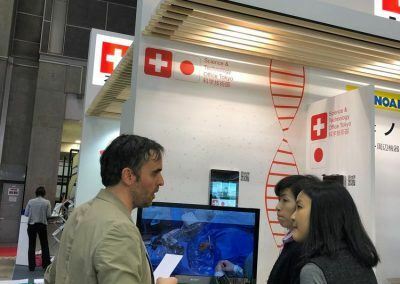 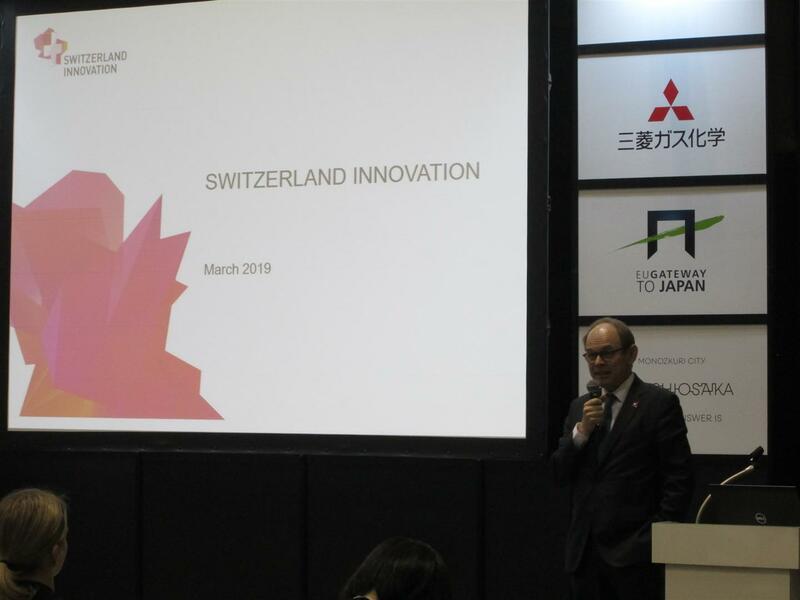 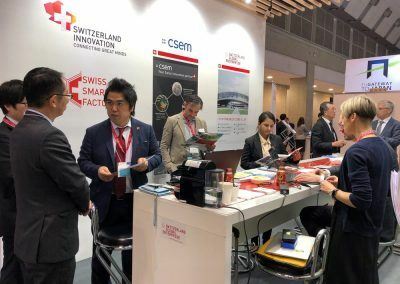 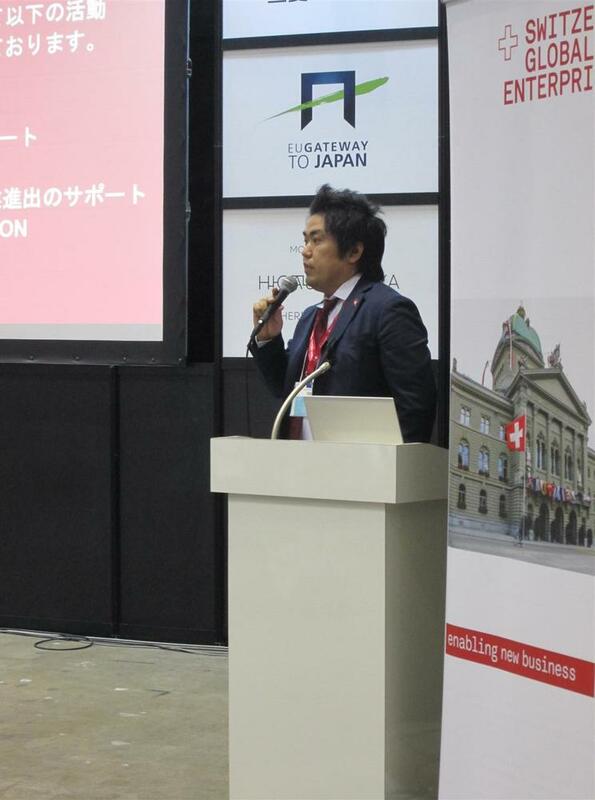 Almost 90 guests from numerous Japanese R&D-driven companies profited from this opportunity to not only gain new insights into the innovation Switzerland offers but also exchange experiences with the exhibitors at the Swiss Pavilion.